About a month ago I wrote a post called ‘it’s only 4 million acres‘ about an Indonesian govenor’s plan to open up 4 million acres of conserved rainforest to mining and plantation use on the island of Sumatra. That is the area of one million football fields. 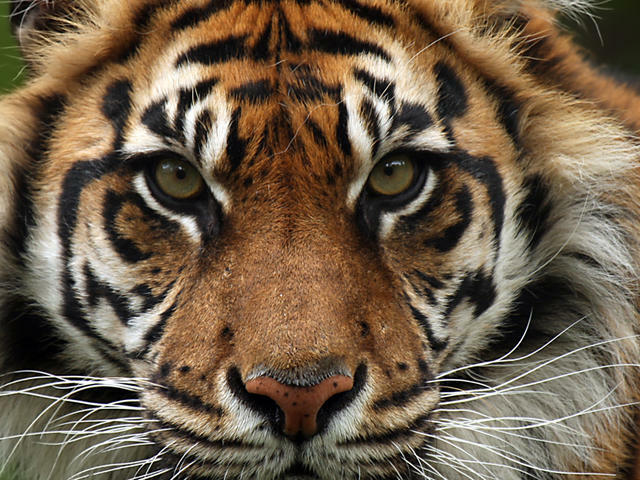 The island of Sumatra is the only place left on earth where orangutans, rhinos, elephants and tigers all live together, all endangered. If the governor gets his way it will spell certain death for thousands of individuals, and would probably be a contributing factor to the imminent extinction of (probably more than) one species. There is a petition online by Rudi Putra, 2013 winner of the Future for Nature award, pleading for people to speak out against what is going to happen, so that the higher-ups in Indonesia will understand that what their doing will look very, very bad to the rest of the world. I live and work in the last place on Earth where endangered orangutans, rhinos, elephants, and tigers still roam together — but it’ll be bulldozed to bits unless our President hears our call and steps in to save this unique habitat. Right now in one of Indonesia’s most pristine and untouched forests, a local Governor wants to let mining and palm oil companies move in to decimate areas the size of a million football fields! And the national Forestry Ministry looks like it might let him unless the President steps in to reject this orangutan-killing plan. 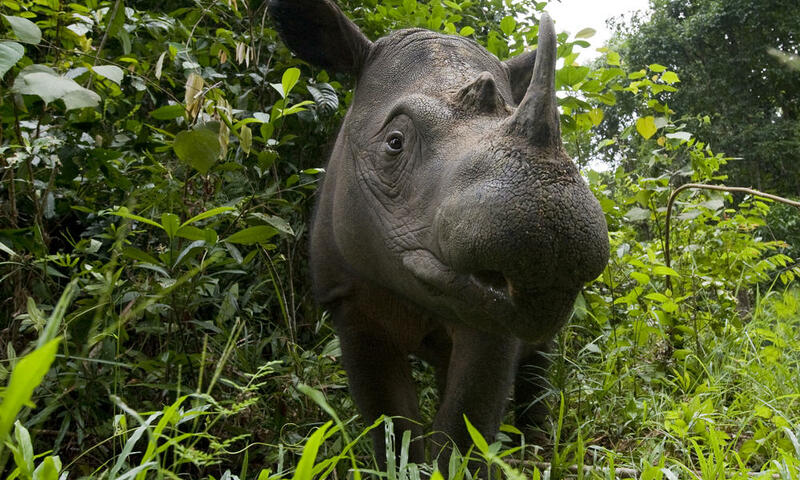 I know these forests well — I’ve been working as a conservation manager here since 2007, and received the Future for Nature Award 2013 for my work protecting large mammals in Sumatra, especially rhinos. This place holds the largest biodiversity in all of the Asia Pacific region, and parts of it are classified as a UNESCO World Heritage site. But this new mining company-backed plan would lay waste to much of it, and would also threaten local communities with deadly landslides and flash floods! 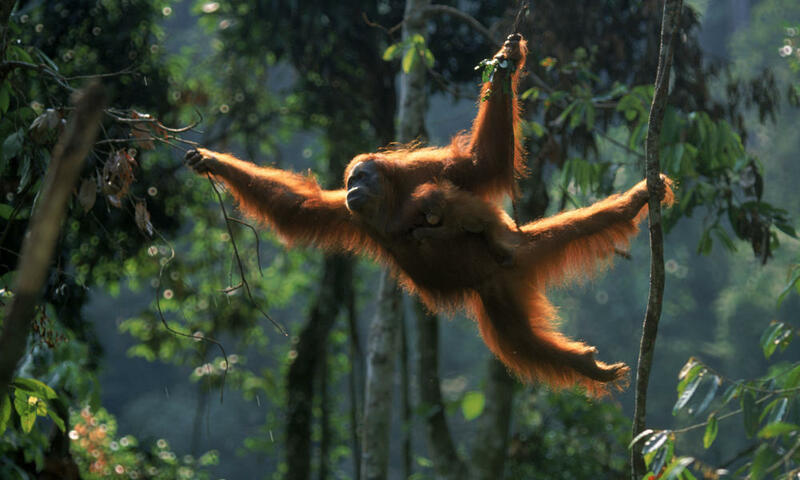 And if their habitat is destroyed it could decimate the last few orangutans, tigers, elephants and rhinos. Two years ago, the President set up a national task force on deforestation, and signed a two-year logging moratorium after out of control slash and burn logging landed Indonesia in the global news as one of the top greenhouse gas emitters in the world. Thankfully, reports say the President has agreed to renew the moratorium this week, which has been a life insurance policy for so many critically endangered species. But even with the renewal, the Governor of Aceh could still rezone broad swathes of the rainforest for logging unless the President intervenes. The President has only a year and a half left in office, with some saying he’s hoping to transition into a top job at the United Nations, and we just want him to stick to his word. “Forests are so dear to my heart … losing our tropical rainforests would constitute the ultimate national, global and planetary disaster,” our president told other world leaders at a recent conference. Mega-palm oil companies would love nothing more than to rip these trees from the ground, and the East Asia Minerals Corporation, based in Canada, was just found working behind the scenes to push through this plan! Countries like mine have a right to develop, but not at the expense of our priceless natural patrimony, and it should benefit, not harm, Indonesians. As an Avaaz member I’ve seen this community come together to protect forests and critically endangered species, from the Amazon in Ecuador and Brazil to elephants and rhinos threatened by poaching. 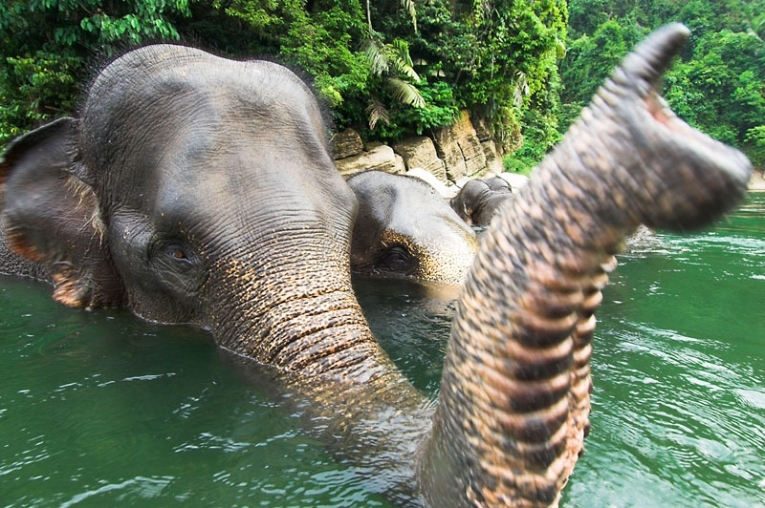 Now it’s Indonesia’s turn — join us in saving this magical forest. Discover our wild world in a whole new way.